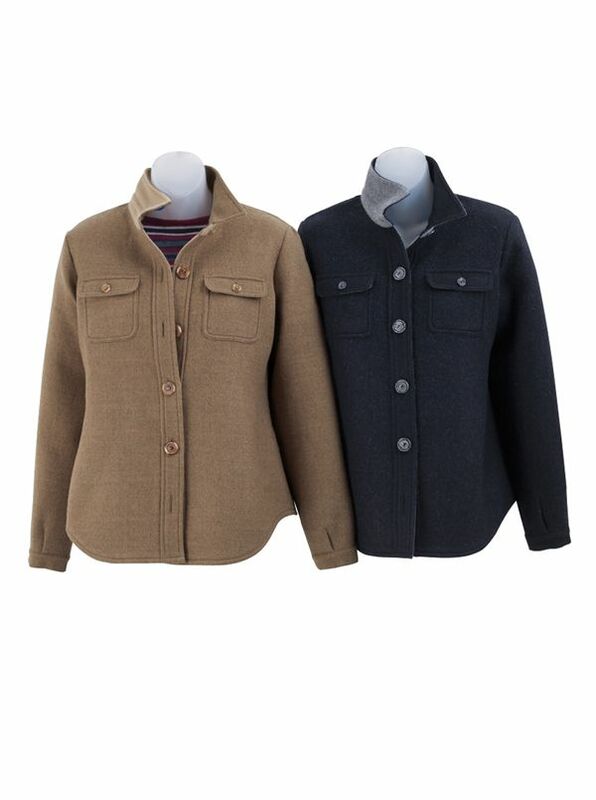 Alpaca/Wool Over Shirt is just the thing for a soft layer of warmth and a full dose of classic style. Tailored in Peru of 66% baby alpaca/34% wool. Button-Front, two button flap pockets, button cuffs, shirt collar.